LAKE COUNTY, Fla. - Officials with the Lake County Sheriff's Office announced Monday that a second person has been arrested in connection with the death of a man who was killed in Clermont in November. 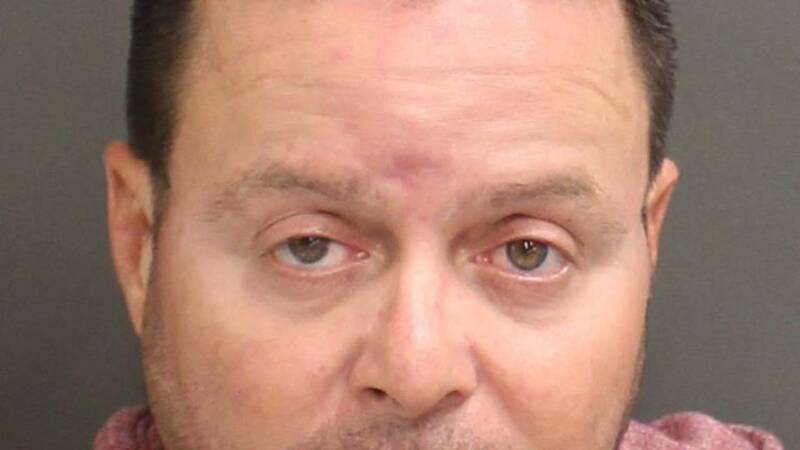 Alex Arroyo, 45, was arrested in Orange County on Friday, police said, and will face murder charges, the sheriff's office said. John Hotchkiss, 25, and his friend were carjacked in November from Orlando, officials said. The two men were returning one of the men's aunt's 2014 gray Ford Mustang. According to detectives, one of the victims was held at gunpoint and the other approached the suspect to find out why. The two men were forced into the truck and were driven to Clermont, officials said. The surviving victim told deputies that Ivan Enrique-Figueroa-Serrano set the car on fire as the men were trying to get out. Serrano was arrested Nov. 28 and faces felony murder charges. The carjacked vehicle was found smoldering in a field near an orange grove at Schofield Road in Clermont after a search of the area, according to deputies.